My first buy when I got here to Australia was popsicle molds, something that I've already realized was a really good buy! 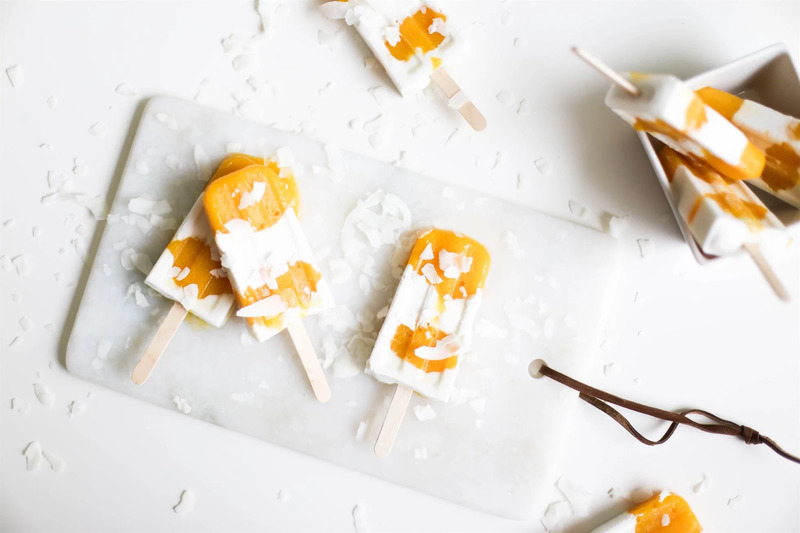 There are so many yummie popsicle recipes that you can make yourself that is healthy. 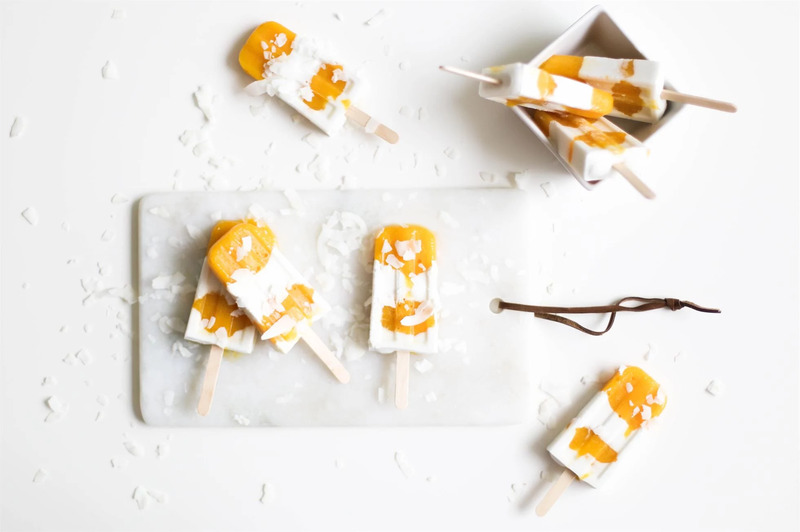 These ones I call Breakfast Popsicles because their exactly what I have for breakfast some days: Fruit, yoghurt and juice! As usual, just let me know if you want the recipe in english and I'll send it to you.